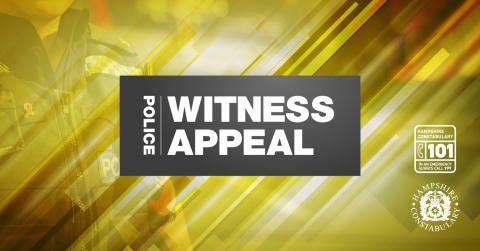 Officers from Dorset police were called following reports of a collision involving a pedestrian and Peugeot 208, at around 5.45am on Saturday, August 25, on the B3081 Verwood Road. The collision happened on the Hampshire/Dorset border, near to the Somerley House Waste Recycling Centre. Sgt Rik Grant, from the Joint Roads Policing SCIU, said: “We know that Mr Lenton and his two friends got into a taxi close to the Genting Casino, in Bournemouth at around 4.30am and were taken to The Quomp, in Ringwood, which would have taken around ten minutes. He added: “We are looking at all possible scenarios surrounding this collision and it may be that another vehicle was involved. If you have any information, please contact us on 101, quoting reference number 44180330815.